She’s of Zimbabwean decent, has a fabulous condo in sunny Malibu and has starred alongside some of Hollywood’s greats like Brad Pitt, Chiwetel Ejiofor, Oprah Winfrey, Janet Jackson in the highly acclaimed movie – Half Of A Yellow Sun, The Colour Purple and more. 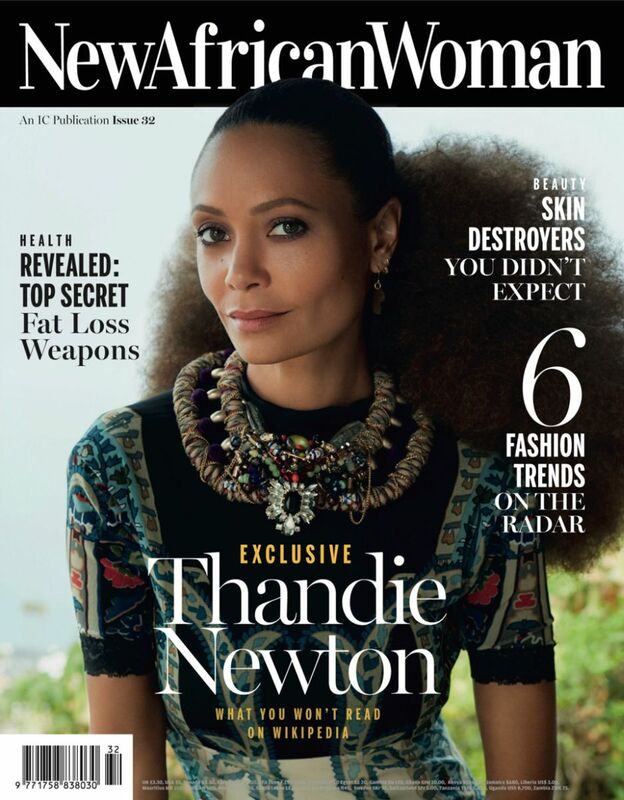 Thandie Newton is the latest cover girl for New African Woman Magazine and she dishes on things about her you won’t find on Wikipedia. In the editorial, we see Thandie at her home, relaxed in various fashionable pieces from African designers like Maki Oh, Deola Sagoe, House of Sukeina, Kibonen NY, Mimi Plange and more. 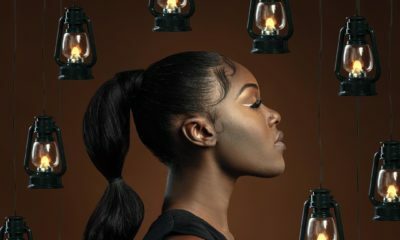 We love her African vibe and can’t wait to grab the copy. Also in the issue, she goes on to discuss Africa in-depth – a topic she is very passionate about. 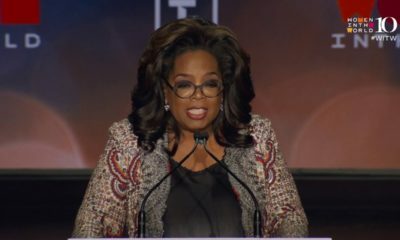 She shares her thoughts on why we need to celebrate Africa more, why she thinks empowering women in Africa is key, shares her parenting skill and tells us what she thinks African leaders can do to change violence against women and Africa’s future. Be sure to grab the latest issue of New African Woman Magazine now available. The pieces are beautiful and Thandie is gorgeous. When I think of African Chic, I think of Adepero Oduye, Megalyn Echikunwoke, Danai Gurira, Sophie Okonedo, and Chimamanda. Our Naija designers can’t get rid of their -isms, can they? Now this is a photoshoot. just beautiful. I found this magazine in the hub in Lagos. It is our best magazine in terms of the content and quality.